These chemicals are not only potentially harmful to the environment and our human health, but they are expensive, too! Pesticides and herbicides not only kill intended parasites, but also beneficial insects that are vital to the food chain such as bees, which are important for plant health. Chemical fertilizers, pesticides and herbicides can degrade the soil, requiring more input in the future to maintain soil fertility. The main principle of organic agriculture, however, is to promote and enhance soil health through methods such as cover crops and crop rotation, which is especially important for those farming on a small area of land. Generally, organic food production requires more labor than conventional, greater management knowledge and skill, and implies a potentially lower yield (although this is highly contextual and crop dependent). Therefore, producers generally include a “price premium” on organic products, making them more expensive than conventional. Demand for organic products has dramatically increased in the past 15 years, and the trend is not showing any indication of slowing down. Increasing demand means we need to produce more supply—this is where the new organic producer steps in. Choosing which crops to plant requires several factors to be considered, such as farm conditions, resources, and technology, storage, marketability and more. What are the farm conditions? When we speak about farm conditions we are considering soil and climatic conditions, as well as biotic factors. What are the climatic conditions? This can be improved or altered through the addition of organic fertilizers, such as compost or manure. What are the biotic factors? This refers to the living things within the ecosystem such as plants, animals, bacteria, fungi, etc. Is there a prevalence of certain pests or diseases? If so, you may want to choose crops that are more resistant. Is there a stable supply of water? While some locations are water abundant, others may require additional measures to supply water for crops. Which crops are suitable to the existing farm conditions? Especially with organic production methods, it will be very difficult to grow crops not suitable to the environmental conditions. A good place to start will be to identify which crops are already grown in the region. You may want to consult a neighboring farm or visit a local farmers market. Once you’ve determined which species are suitable, you may want to consider different varieties under the same plant classification. Also important to examine is which crops are most resistant to the pests and diseases that are common in the region. By using susceptible varieties, this leaves the harvest vulnerable, which may result in increased costs (through additional inputs), or in the worst case, the loss of the entire crop yield. If you intend to grow cash crops, which have the most potential for marketability and profit? The first determinant is crop yield: how much (generally) of a specific crop can be produced on a designated unit of agricultural land. Keep in mind that different crops are higher yielding than others. As well, take into account inputs such as labor, fertilizers, resources, etc. that could affect the profitability of the crop. More traditional crops, which appeal to the widest consumer audience, may be the best option such as tomatoes, cucumbers, peppers, lettuce, etc. due to their widespread applicability. In addition, you may want to include specialty crops that can fetch higher prices such as heirloom varieties, nuts, sprouts, gourmet mushrooms, etc. Additionally, consider the current marketplace. Is there a strong competition for a certain crop? Is there a high demand for one variety? Which produce is “trendy”? What are the available resources and technology? Different crops may require different machinery. Depending on the scale of your farm, you may want to consider planting crops that require that same machinery or avoid plant varieties that require specialized equipment. Also, is there potential to borrow machinery and resources from neighboring farms? This can also include manure in the case that you are not intending to also raise livestock on your farm. Knowledge is also an important resource, vital to successful crop growth. When selecting plant types, ensure proper and sufficient knowledge of production requirements to increase the probability of high yields. What is the storage potential for each crop? Depending on climatic conditions, different crops will be harvested at different points throughout the year. To ensure that you have a steady flow of available food to either sell or consumer yourself, choose at least some crops that are able to be stored for long-term periods without spoiling. This includes grains, root crops, and dry beans, which you can also use for other purposes such as to make flour. First, you need to understand planting design and know how to implement intensive planting. But, what is intensive planting? Intensive planting (not to be confused with intensive agriculture) is the method of planting the large quantity of crops in a small space. This has the potential to maximize production and agricultural land efficiency and is especially suitable for those who wish to grow crops, but do not have access to large amounts of land. The first step will be to implement an intensive planting design which creates a growing environment where the roots and plants will have an uninterrupted grow space while at the same time, the close proximity enhances the soil. 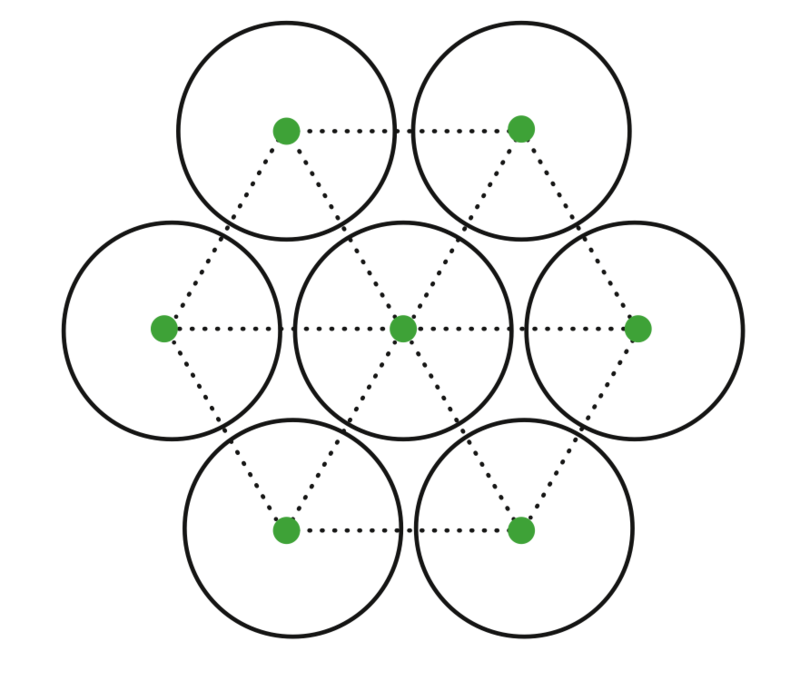 A common design is a hexagonal pattern in which the crops are all equidistant so that leaves will barely touch once the plant has reached maturity. This design will also reduce the possibility of weed growth and maximize the number of plants in a given space so that highest crop yield can be achieved. What do you need to know about companion planting? The traditional version of companion planting dates back to the Native Americans of the United States, known as the “Three Sisters”. Corn, beans, and squash are planted on the same field, in which the beans provide nitrogen for the corn, corn provides the physical support for the vining bean and the squash, which also serves as a “living mulch” suppresses weed growth between plant rows. Companion planting is based on the principle that some plant species thrive more when placed close to other specific types of plants than they do near others or by themselves. When done correctly, companion planting provides the potential to maximize space while providing a dually beneficial relationship for both plant species. Companion planting methods can be utilized for a wide variety of garden types: vegetables, flowers and even large growing fields, such as through the use of cover crops or crop rotations. In some cases, the principles of companion planting are based on chemical principles - based on the idea that some plants give off a chemical, which may enhance or discourage the growth of neighboring plants. Asparagus near crops such as parsley and tomatoes. Basil with other garden crops like tomatoes, cucumbers, peppers, lettuce, etc. Beans with beats, cabbage, carrots, cauliflower, celery, corn, cucumbers, eggplant, lettuce, marigolds, parsnip, potatoes, rosemary, savory, strawberries, and sunflowers. Away from crops such as garlic, fennel, kohlrabi, leeks, onions, and shallots. Beets near crops such as broccoli, Brussels sprouts, bush beans, cabbage, cauliflower, chard, kohlrabi, and onions. Away from crops such as charlock, field mustard, and pole beans. Cabbage family near crops such as bush beans, beets, carrots, celery, cucumber, dill, lettuce, mint, onions, rosemary, sage, spinach, thyme, herbs, marigold, and potatoes. Away from crops such as pole bean, strawberry, and tomatoes. Carrots near crops such as beans, Brussels sprouts, cabbage, chives, lettuce, leek, onions, peas, radish, rosemary, sage, and tomatoes. Away from crops such as celery, dill, and parsnip. Celery near almost anything. Away from crops such as carrots, parsley, and parsnip. 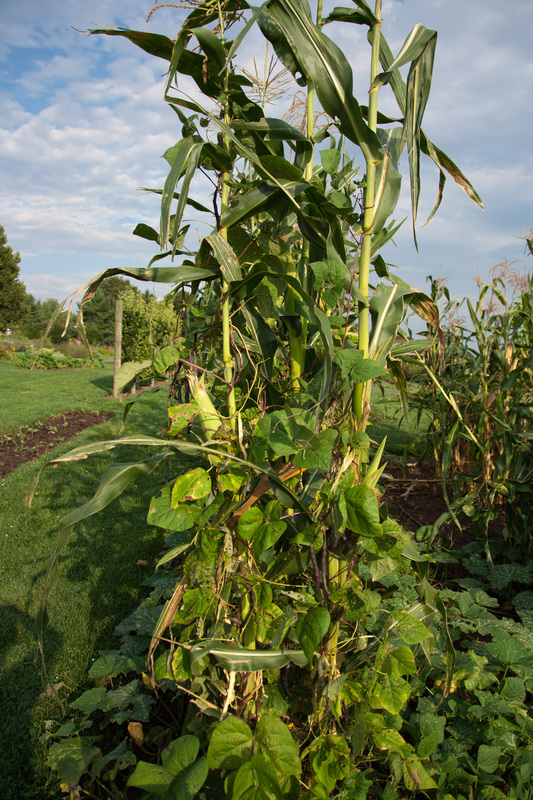 Corn near crops such as beans, beets, cabbage, cucumber, early potatoes, melons, parsley, peas, pumpkins, roses, and squash. Away from crops such as tomatoes. Cucumbers near crops such as bush beans, pole beans, cabbage, corn, dill, eggplant, lettuce, marigold, onions, peas, radish, tomato, savory, and sunflower. Away from crops such as potatoes. Eggplant near crops such as bush beans, pole beans, peas, peppers, potatoes, and spinach. Away from crops such as fennel. Garlic near crops such as cabbage, cane fruits, fruit trees, roses, and tomatoes. Away from crops such as peas and beans. 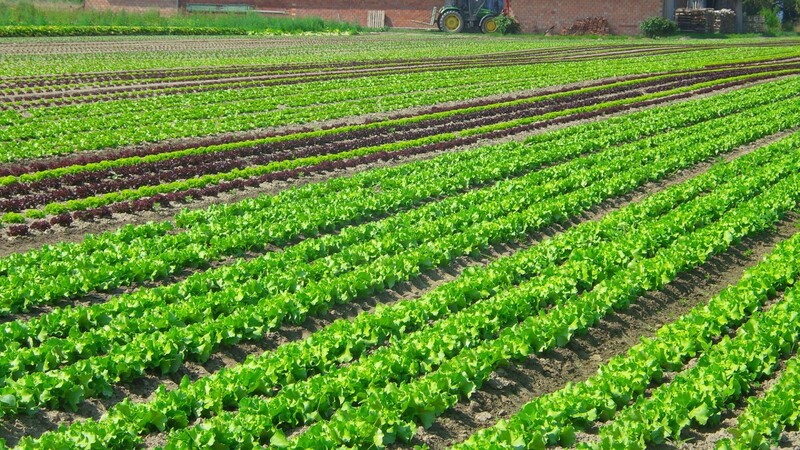 Lettuce near crops such as pole beans, corn, dill, fennel, potatoes, carrots, and radishes. Melon near crops such as corn and radish. Away from crops such as potatoes. Onions near crops such as beets, cabbage, carrots, celery, chamomile, cucumber, lettuce, parsnips, peppers, spinach, squash, strawberries, tomatoes, turnip, and savory. Away from crops such as asparagus, peas, beans, and sage. 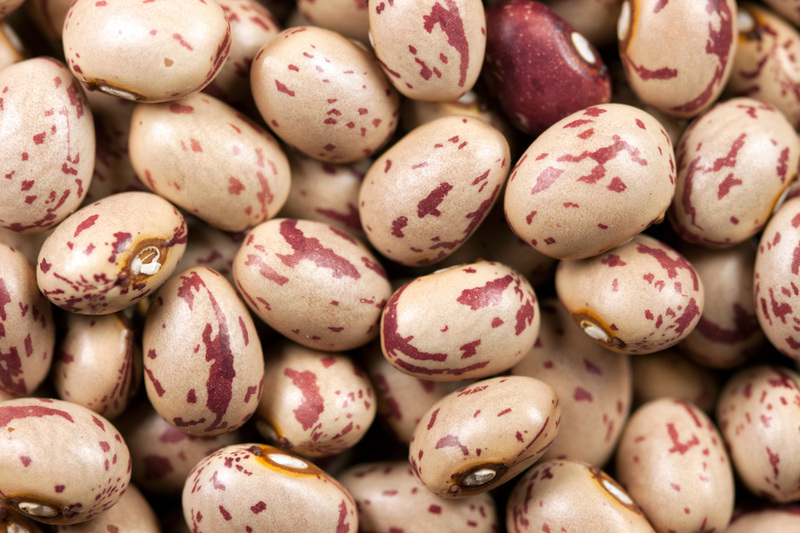 Peas near crops such as bush beans, pole beans, carrots, celery, chicory, corn, cucumber, eggplant, parsley, early potato, radish, spinach, strawberry, sweet pepper and turnips. Away from crops such as onion, garlic, leeks, chives, and late potatoes. Peppers near crops such as basil, carrots, eggplants, onions, parsley, and tomatoes. Away from crops such as fennel and kohlrabi. Potatoes near crops such as basil, beans, cabbage, carrots, chard, corn, eggplant, flax, hemp, lettuce, marigolds, peas, potatoes, radish, rosemary, savory, strawberry, and squash. Away from crops such as apples, birch, cherries, cucumbers, pumpkins, raspberries, sunflowers, tomatoes, and walnuts. 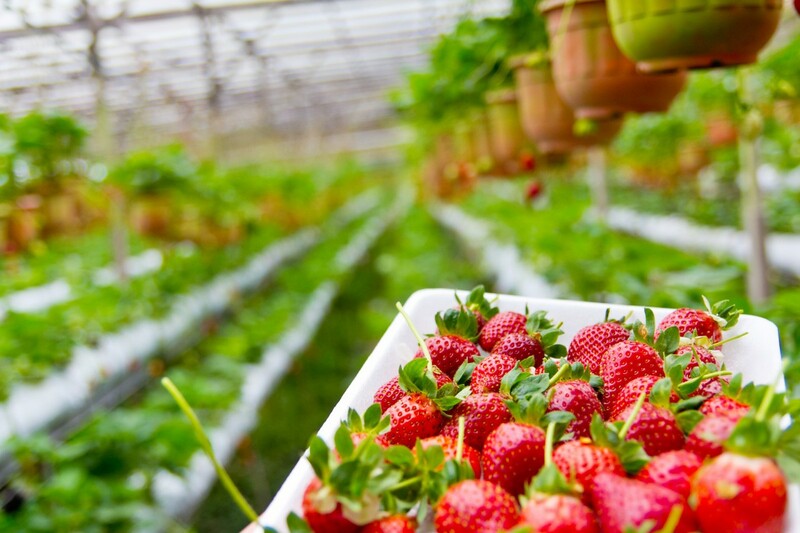 Strawberry near crops such as bush beans, lettuce, onions, radish, and spinach. Away from crops such as cabbage and potatoes. 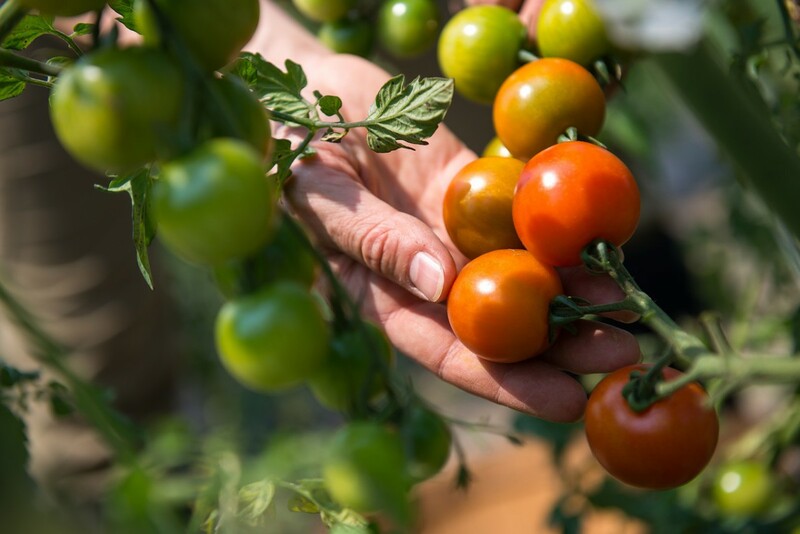 Tomatoes near crops such as asparagus, basil, bean, cabbage, carrots, celery, chive, cucumber, garlic, lettuce, marigold, mint, onion, parsley, pepper, and marigold. Away from crops such as pole beans, corn, dill, fennel, potato, and kohlrabi. What si the difference between calorie crops, carbon crops, and staple crops? If you are also planning to support your dietary needs through planted crops, it will be important to keep in mind the difference between calorie crops, carbon crops, and staple crops. Calorie crops include root crops such as potatoes, garlic, parsnips and perennial vegetables. These are typically considered the best option towards satisfying dietary needs, as they typically provide the most amount of nutrition in the smallest amount of mass. Calorie crops, however, do tend to be “heavy feeders” and may drain soil’s nutrients quickly, in which fertilizers will be a vital element towards sustainable growth. 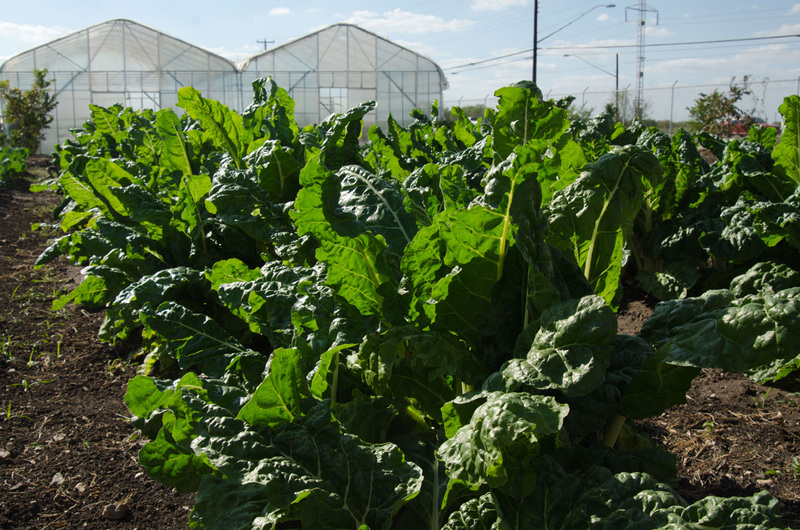 Carbon crops, also referred to as “biomass”, are a food plant, which produces a large amount of carbonaceous material to be used as compost, as renewable energy sources, and as a dynamic part of dietary nutrition. Examples include maize, sorghum, amaranth, quinoa, millet, rye, wheat, barley, rice, oats, and sunflowers. These are ideal for promoting sustainable soil fertility and act as a vital component for compost to feed calorie crops. 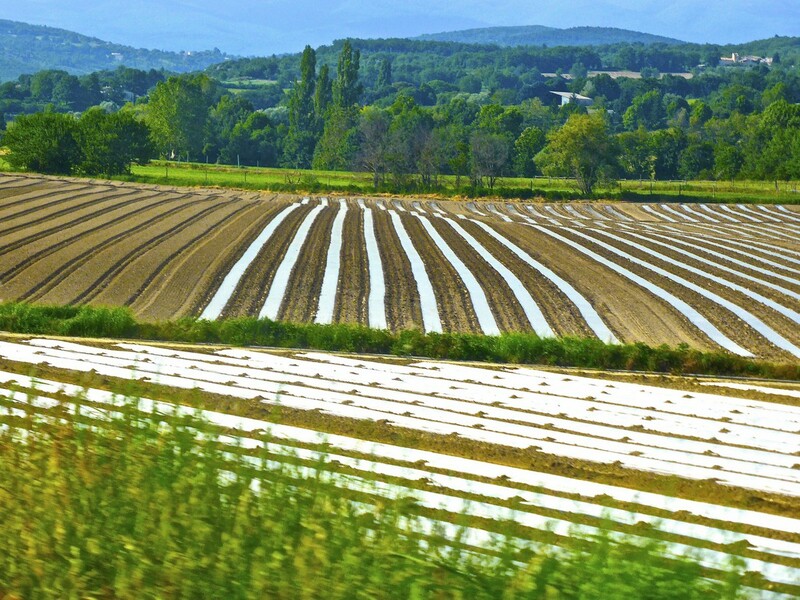 In general, it is recommended to plant carbon crops in 60% of the total planted area. Staple crops are comprised of a mix of carbon and calorie crops, considered necessary parts of the daily diet in addition to the potential for being stored for a long period of time without spoiling. Examples include grains, root crops, and dry beans.